Memory foam offers ultimate comfort and support. Updated style for additional comfort contours. Offers support along the spine, eliminating stress on pressure points and encouraging circulation. Smooth surface is durable and easily wipes clean. Adjustable strap holds cushion in place. Provides direct support to the small of the back. 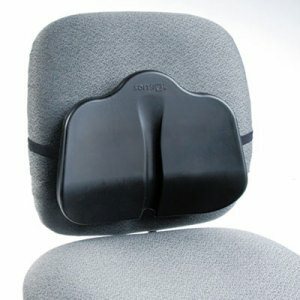 Back Support Type: Chair; Material(s): Smooth Surface; Width: 14 1/2"; Depth: 3 3/4". Unique design offers comfort and support while promoting good posture. Breathable mesh allows airflow for cool, comfortable use. Elastic strap secures backrest in place. 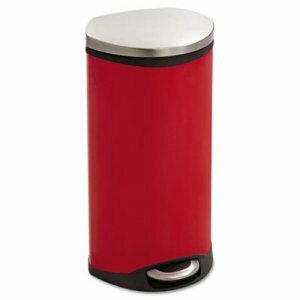 Ideal for office, auto or home use. 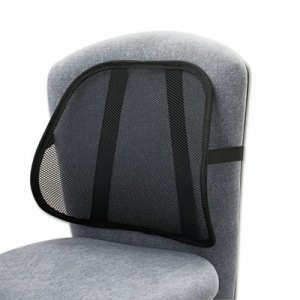 Back Support Type: Chair; Material(s): Mesh; Width: 17 1/2"; Depth: 3". 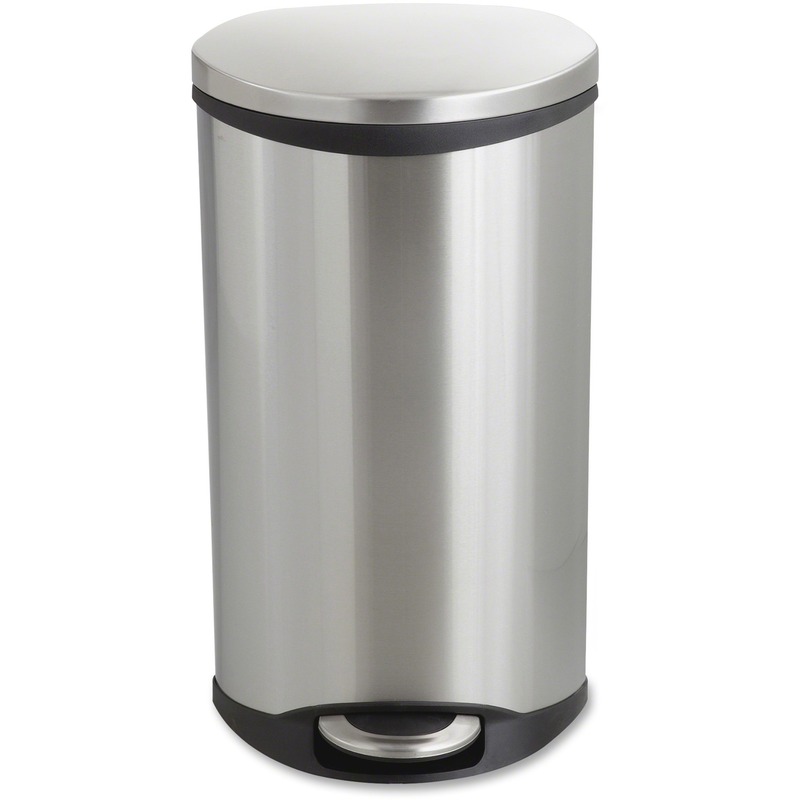 Low-profile design offers full back support. Ergonomic shape helps minimize back strain and fatigue. 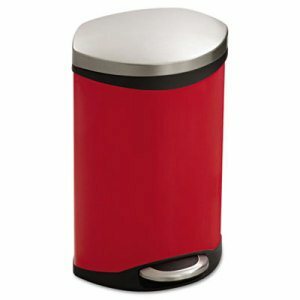 High-density medical grade, anti-allergenic foam retains its shape. Full size zipper on machine-washable 100% polyester cover. 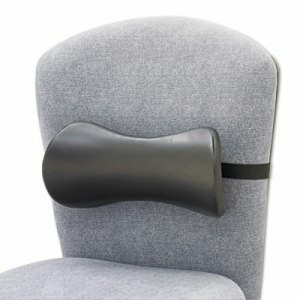 Elastic strap keeps backrest in place and adjusts to fit any chair. 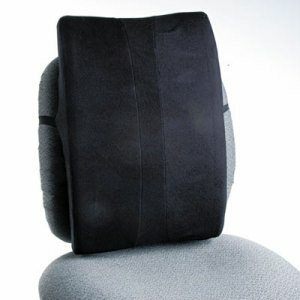 Back Support Type: Chair; Material(s): High-Density Foam; Width: 14"; Depth: 3". Deeply contoured backrest provides support and comfort. Ergonomic shape helps minimize back strain and fatigue. 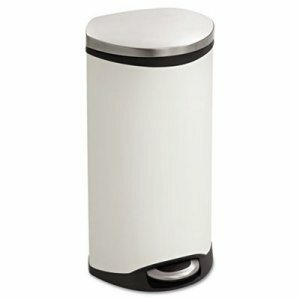 High-density medical-grade, anti-allergenic foam retains its shape. Machine-washable 100% polyester cover. Elastic strap adjusts to fit any chair. 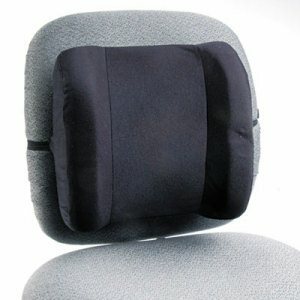 Back Support Type: Chair; Material(s): High-Density Foam; Width: 12 3/4"; Depth: 4". Low-profile backrest supports the lower back and spine. Softly curved upper edges reduce stress on pressure points by gradually tapering away from user. Unique center channel averts pressure on spine. Helps to maintain the spine's natural S-shaped curve. Contoured Therasoft� material keeps its shape. Nonabrasive, antistatic, washable. Back Support Type: Chair; Material(s): Therasoft�; Width: 14"; Depth: 2 1/2". 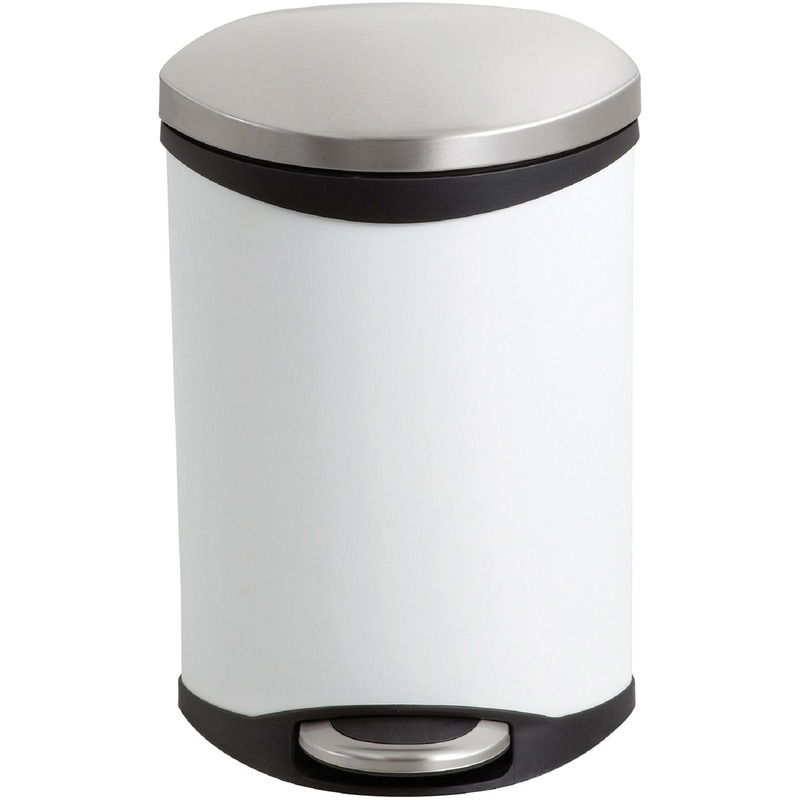 Step-on, hands-free receptacle features a unique shape that makes it easy to place in corners, helping save valuable space. Finish helps to protect against fingerprints. 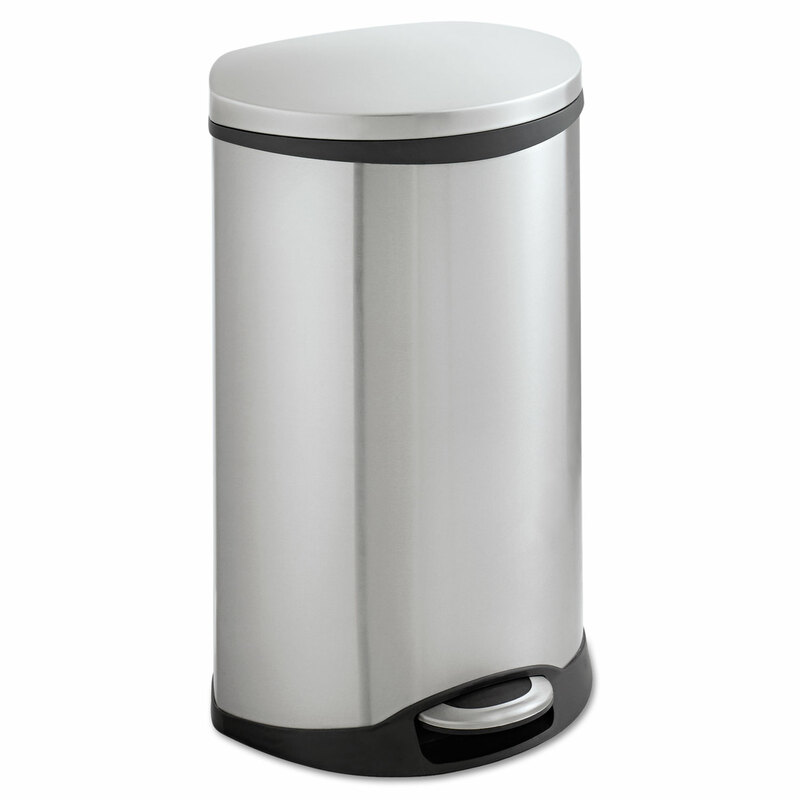 Slow-close lid prevents slamming, ensuring a quiet close. Includes a convenient rigid-plastic liner with built-in bag retainer. 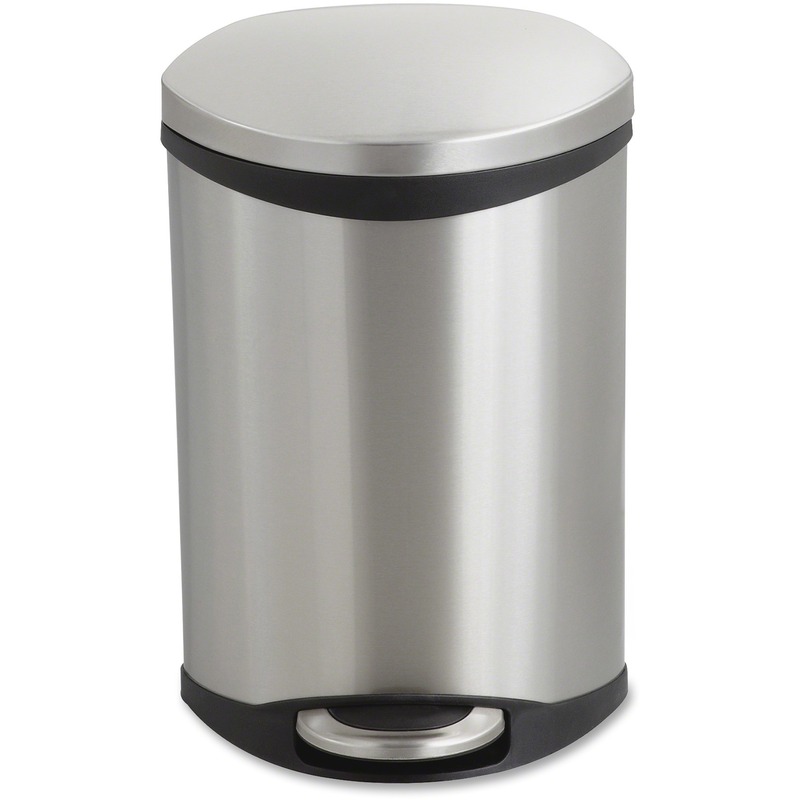 Waste Receptacle Type: Step-On; Material(s): Steel; Application: General Waste; Capacity (Volume): 7.5 gal.